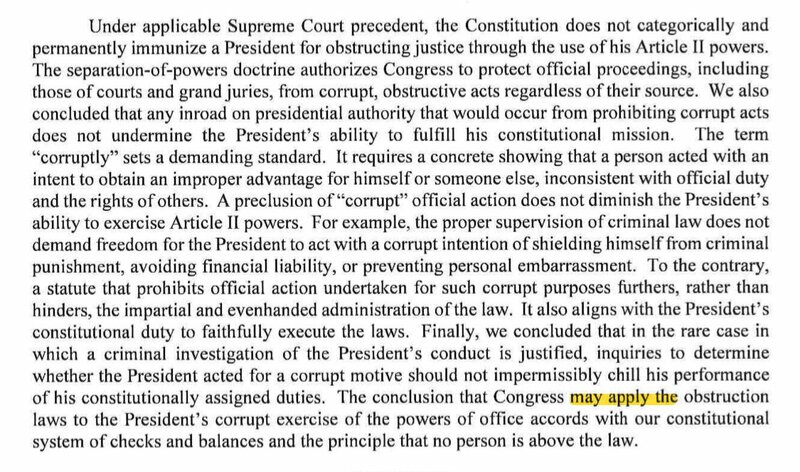 Mueller is arguing here that congress can pass (and has passed) obstruction statutes that apply even to the president and even to his use of Article II powers. 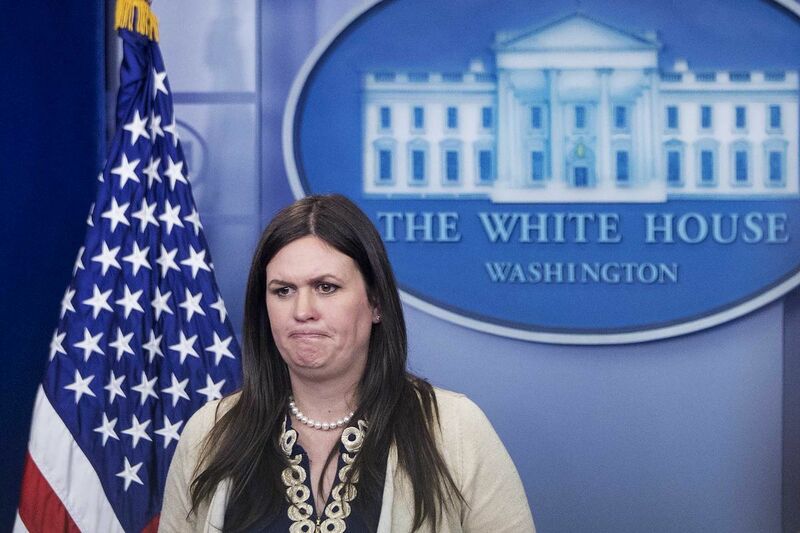 It is about what congress has already done. 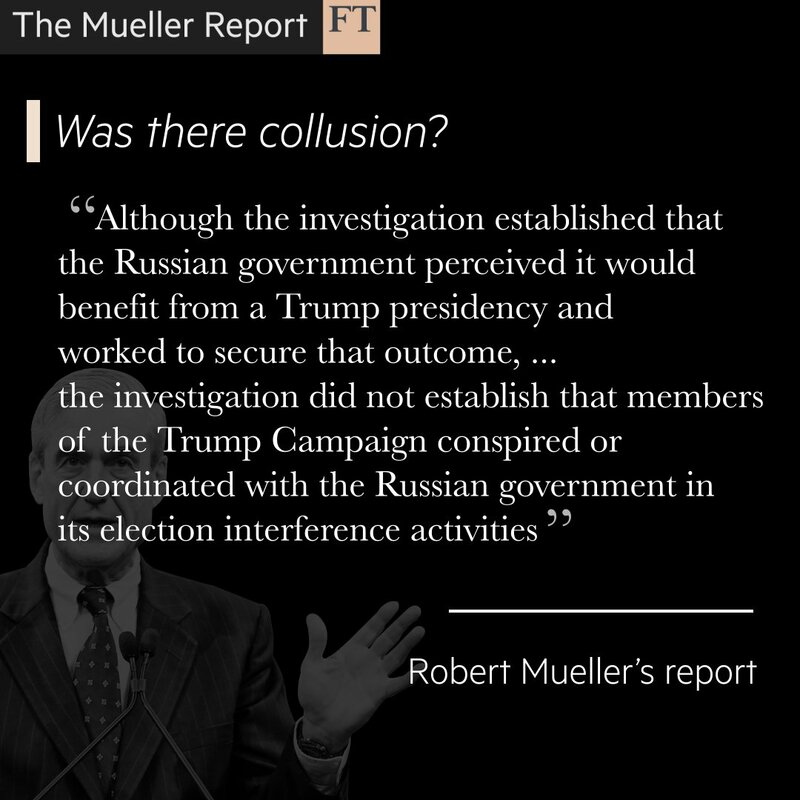 Robert Mueller's report makes clear that the Russian government worked to get Donald Trump elected – and that the Trump campaign knew it was benefiting from the effort.https://t.co/6lUWQRFpQB ?